The Minister for Defence has said a new package of anti-crime measures will be put before the Cabinet on Tuesday. Willie O'Dea was speaking after a march this afternoon in Limerick city in protest against gang-related violence. He said the proposals would be the toughest package of anti-gang, anti-terrorist measures seen in the history of the State. Around 5,000 people took to the streets as a mark of solidarity with the innocent victims of crime in Limerick. Steve Collins led the marchers from Perry Square hours after attending Mass for his son Roy, who was murdered in Roxboro last month. 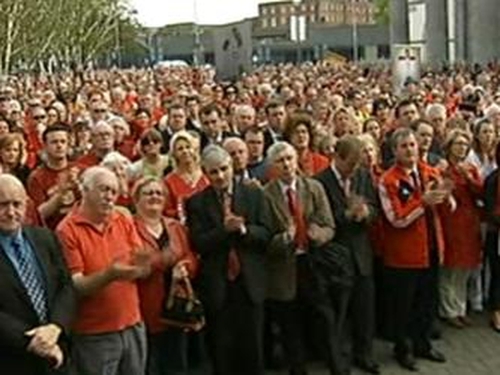 Mr Collins and Mayor of Limerick John Gillegan addressed the huge crowd, most of whom were wearing red, at a rally at City Hall. 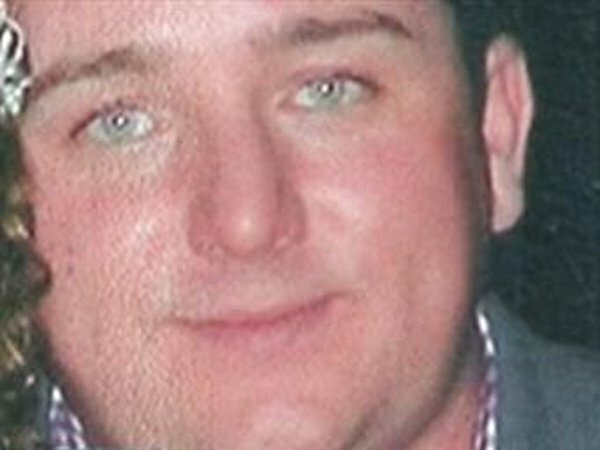 Both men called on the Government to introduce new laws, including internment, to combat criminal gangs.